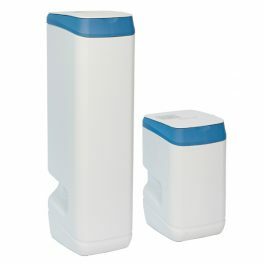 High performance water softeners, ideal for domestic use in hard water areas. Available in 9ltr or 20ltr options. Suitable for all plumbing systems. 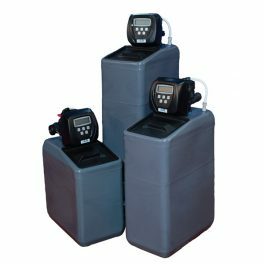 High performance water softeners, ideal for domestic use in hard water areas. Suitable for all plumbing systems.